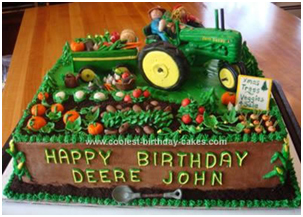 Cakes have become a work of art in recent years. 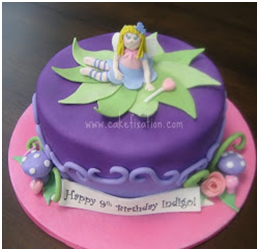 The creativity people now put into these baked beauties make them a showpiece of the party. 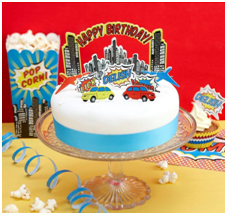 Rather than having shop bought character birthday cakes, party planners are favouring handcrafted treats with intricate toppers or a fantastic cupcake display. We’ve put together a few of our favourites that we’ve seen recently. Having a Mexican-themed? 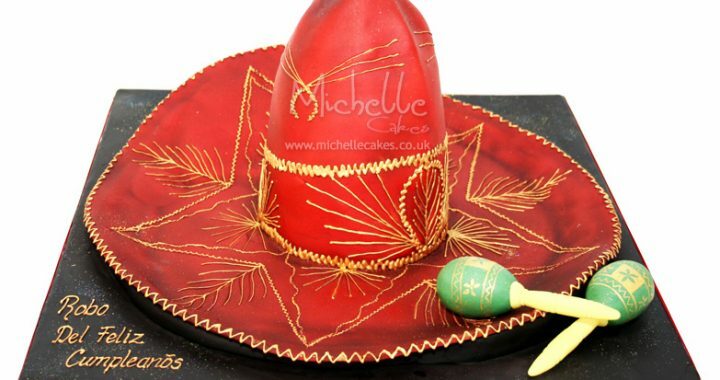 This amazing sombrero cake would make a great centrepiece, made by Michelle Sugar Art Ltd. See more of her creations here. 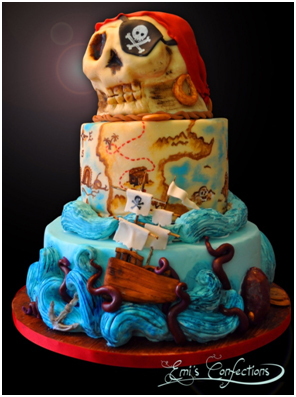 How about this cake for a sun-soaked beach party? 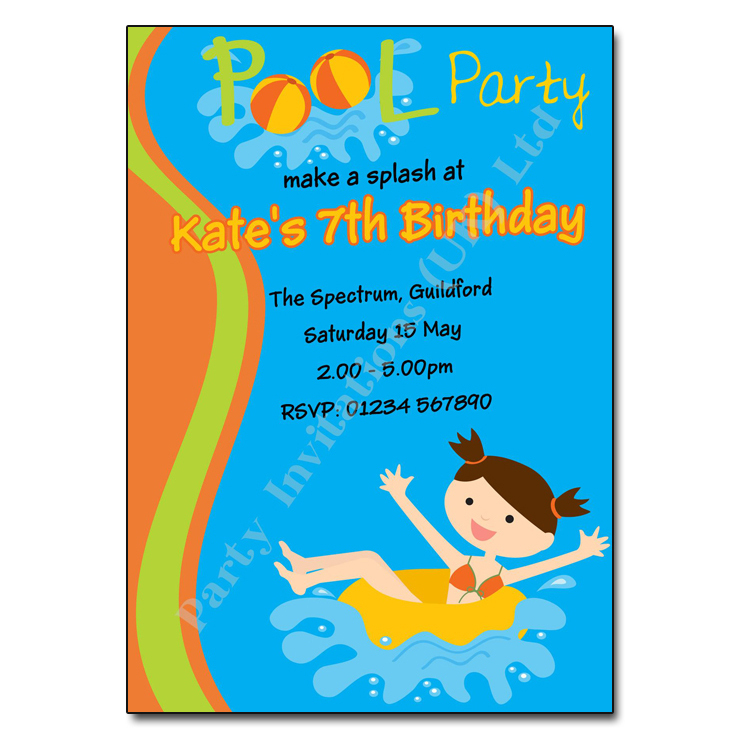 The detail is exceptional – we’re so glad we found Lou’s outstanding creations on her Facebook Page. We love this 80’s inspired cake made by CakesbyRebecca, just perfect for an 80’s party and looks great with our 80’s retro themed invitations! 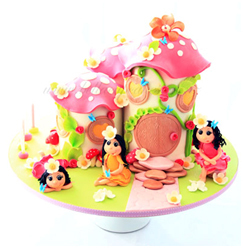 These exquisite creations give a whole new meaning to ‘fairy cakes’ – absolutely too good to eat! 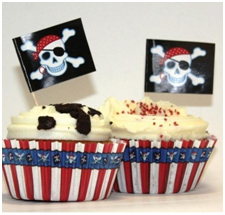 WOW, look at the detail on these tractor and pirate cakes! With the time and effort that goes into making cakes and toppers, it seems such as shame to cut into them. 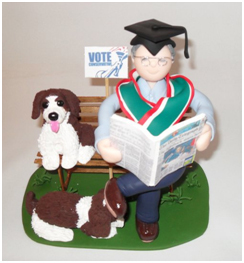 A fabulous idea is to make the topper from polymer clay, which can then be kept a keepsake of the special occasion. 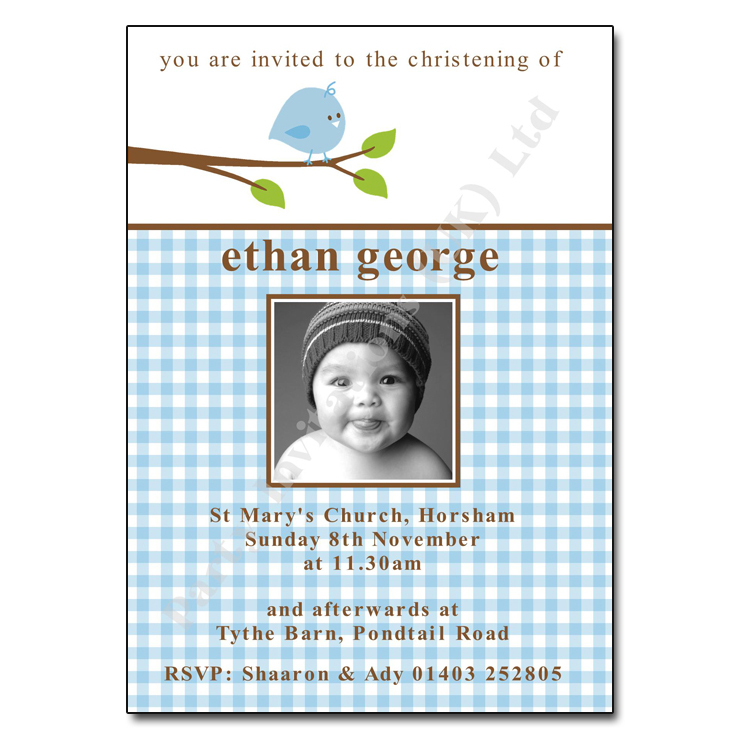 The toppers can be made with a design brief about the person to make them truly personalised. 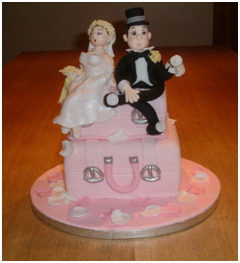 Of course having a bespoke cake made for you isn’t cheap. However, shops like hobbycraft.co.uk are now offering topper kits enabling you to turn a simple iced cake into your own work of art at a fraction of the cost. 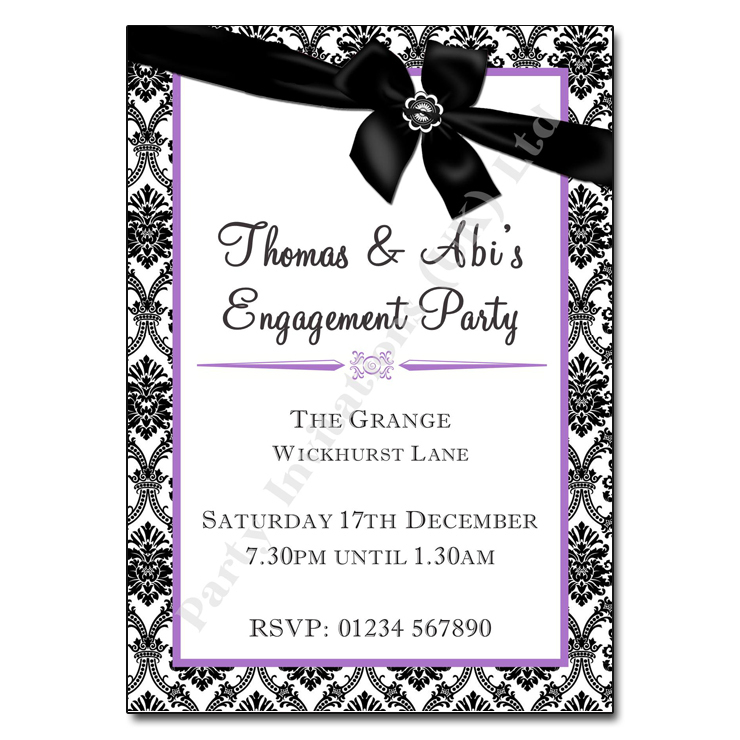 We will be blogging some freebie cupcake topper design kits in the coming weeks, all designed to match our invitations so check back soon.